A stress fracture can happen in a number of different places in the body. However, most occur in the lower leg bones. 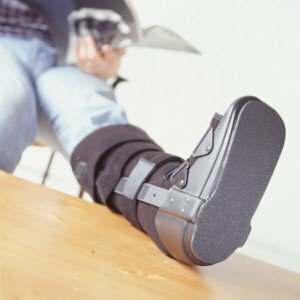 You can start to suspect a stress fracture if you feel a dull pain in a specific area. If the pain gets more intense as you exercise, and if it is accompanied by some swelling, then that throws up red flags. Stress fractures are particularly common in sports and activities that involve running and jumping but are very much an overuse injury that develops over time, as opposed to an acute injury. If you are new to a sport or have been overdoing the intensity of your training, you are most at risk. What are the best treatments for Iliotibial Band Syndrome? Iliotibial Band Syndrome, or IT band syndrome as it is more often referred to, is often misunderstood. What’s more, the average recreational runner has little idea of what treatments work best. 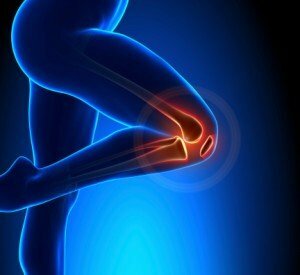 You are running along and you are feeling good, but gradually the outside of your knee begins to hurt. You struggle on, but before long the pain intensifies. It’s like someone is poking a knitting needle in your knee! The chances are you have Iliotibial band syndrome. But what is it exactly? And what should you do next?